The search engine will pay 200 mln pounds in UK taxes for a decade in which it made 24 bln pounds in revenue. 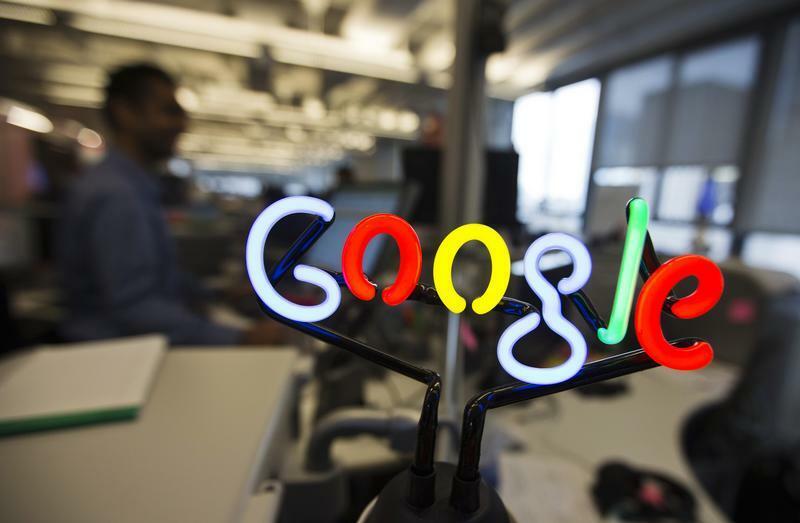 Google could have paid 10 times the tax based on profit margins elsewhere. But this is a sign that, however slowly, international standards are changing cosy habits. Google on Jan. 22 said that it would pay an additional 130 million pounds in UK taxation owed since 2005, taking its total UK tax bill over the period to about 200 million pounds. The search engine made about 24 billion pounds in the UK over that period, according to Reuters’ assessment of Google filings.